As the replacement for the long-loved Emerald boots, Limelight had a lot to live up to. 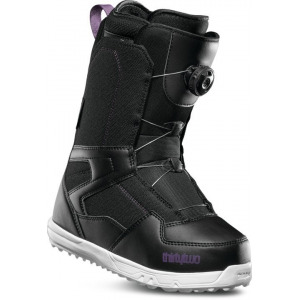 Fortunately they feel just as good, and the boardfeel's even better. 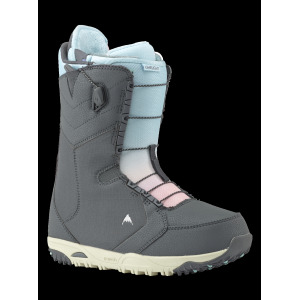 Plenty of shock absorption and a great low-volume shape add up to a Chamonix-friendly package. This is the Speedzone version. 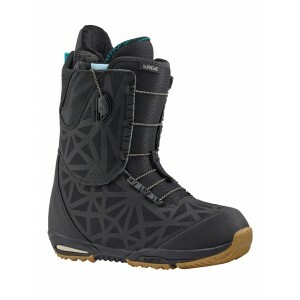 Felix is the Double Boa, stiffish, comfortable and high performance women's boot from Burton. 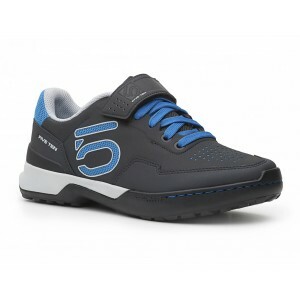 These are the Step On versions, get them before they're gone! The reigning queen of the mountain with warmth and comfort that pushes performance to the limit. 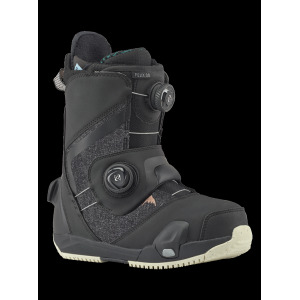 As accomplished as the pros who ride it (think Kelly Clark), the Burton Supreme channels the best of the best into one boot that balances pro-level performance with Total Comfort any rider will appreciate. 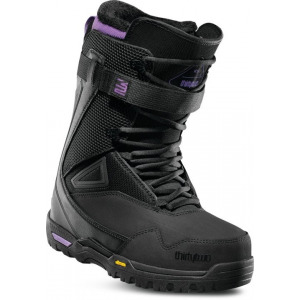 The Burton Limelight Boa Snowboard Boots are at the top of Burton s 2016 boot lineup. 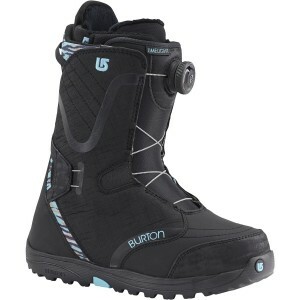 New and fresh, these boots boast high-performance and comfort thanks to Burton s Imprint 2 Liner and Plush Cuff 1.0. 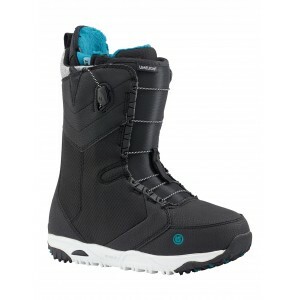 Year on year the Emerald is our best-selling women's snowboard boot. It"s got that 'just right' feel of stiffness and comfort, of shock absorption and aesthetic, all wrapped up in a tough and good-looking shell. The liner is lined for extra warmth and comfort, and the SpeedZone laces keep you locked up with no-slip until it's time for après ski. Not that it’s a popularity contest, but this one wins. 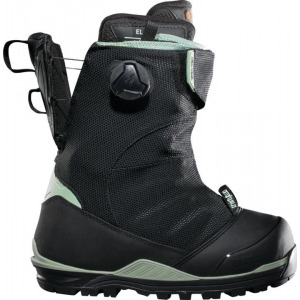 Giving you more boot for less loot, the combination of components locked in the Burton Emerald™ simply can’t be beat.